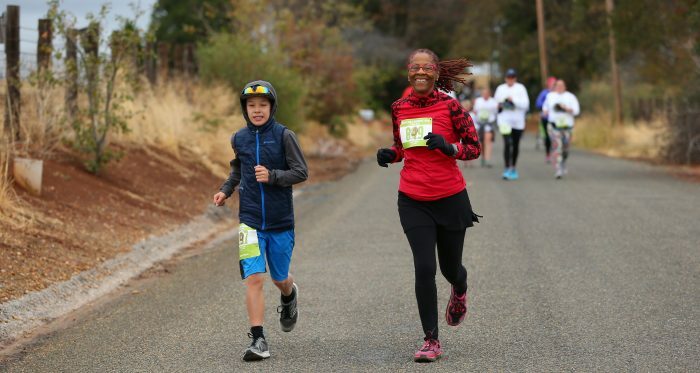 All proceeds of the Apple Hilltm Harvest Run events directly benefit the students of Camino Union School District. Our awards ceremony starts at approximately 10:15am. The 9 and 3-mile events feature awards for the overall and masters winners and the top 3 males and females in each age division. All kids' fun run participants will receive finisher medals and the top boy and girl in each race will earn a trophy. Race Day Registration 7:00 – 8:30 a.m.
1/4 Mile Kids’ Fun Run 8:05 a.m.
1/2 Mile Kids’ Fun Run 8:10 a.m.
9 Mile Run 8:35 a.m.
3 Mile Run 8:50 a.m.
*Note: Runners should line up according to average pace times. Please be courteous to other runners (faster & slower) by lining up in your appropriate zone. Please look for the signs indicating these zones. We are proud to be a part of the popular Buzz Oates RunSac Race Series. For more info, schedule and standings, click here. Due to the difficulty of the course, adjusted age grading factors are used for competitive division scoring. 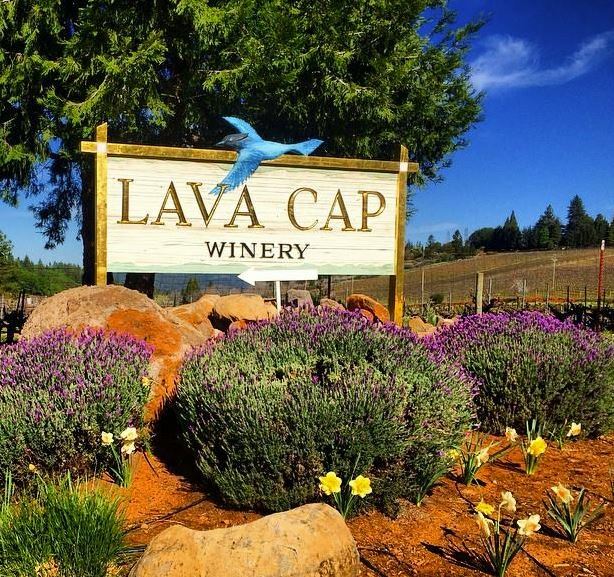 Winds through the scenic neighborhoods and fruit ranches of Apple Hill along moderately undulating paved roads. The 9-mile event includes nearly 2.5 miles through beautiful Apple Mountain Golf Complex. No bikes, pets or roller blades, please. Baby strollers are only allowed on the 3-mile course and must line up near the back or off to the side. The total elevation gain and loss for the 3-mile event is 255 feet. Elevation gain and loss for the 9-mile event is 1535 feet. Both events start at approximately 2640 feet above sea level. Our event permit allows us to utilize the beautiful roads of Apple Hill from 8:35am to 11:00am. This should allow plenty of time for everyone to comfortably finish the 3 mile run/walk event. The more challenging 9-mile event is designed as a run and requires each participant to maintain a 16 minute/mile pace or faster. We highly encourage you to pick up your packet early to avoid the race day lines and hassle! If you have kids participating in the kids' races, please place on arriving no later than 7:15 a.m. All other participants should arrive by 7:30 a.m. The bus shuttle process may take longer than you think. There is no parking at the race site or on the roads along the race course so please, please allow plenty of time. All parking will take place at Abel's Acres and an additional lot near the corner of Union Ridge Road and Hassler Road. Parking signs and volunteers will direct you to the parking areas. Shuttle Busses will run continuously starting at 6:45am from Abel's Acres. Participants can walk the 3/4 miles for an extra warm up or jump on a shuttle bus. Located at the Volunteer Tent. As a convenience to our participants, we will provide a monitored bag check. We will do all that we can to ensure the safety of your items, however the Apple Hill™ Harvest Run cannot be responsible for lost or stolen items. Please do not leave valuables. We will have one fluid station on the 3 mile route and three on the 9 mile course.